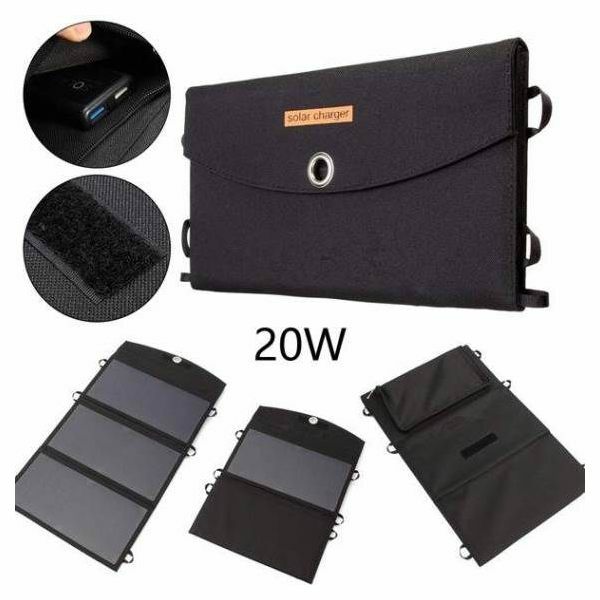 Outdoor 20W Foldable Solar Battery Charger with Dual USB port designed for emergency cases when electronic devices require energy and there no access to power sockets. 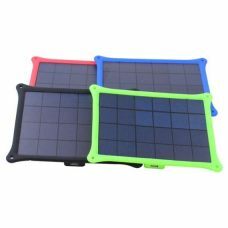 Energy-efficient silicon solar panels provide high solar conversion rate and incredible performance even during cloudy weather conditions. Dual USB ports allow charging couple devices and the same time and suitable for wide range of electronic devices and mobile portable gadgets e.g. 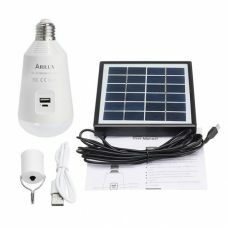 mobile phones and smartphones, IPhone, Samsung, tablets include IPad and Android, GPS, PSP and many other devices with USB ports. 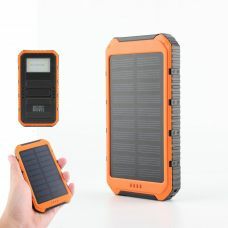 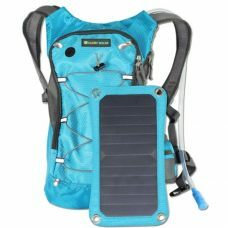 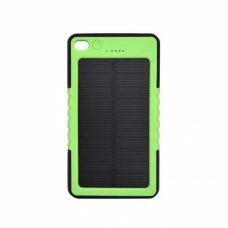 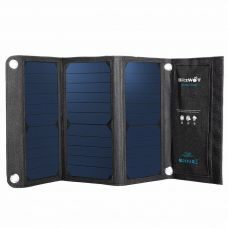 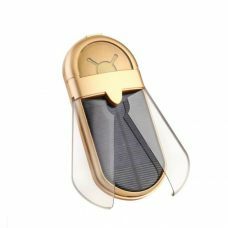 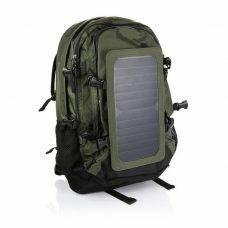 Solar Charger has a smart portable design that allows folding the solar panel into a compact, lightweight package which is easy and convenient to carry during traveling. 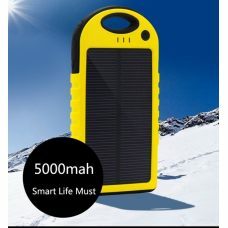 High-quality materials in combination with new technologies provide great durability and reliability of the product even in different weather and climate conditions. 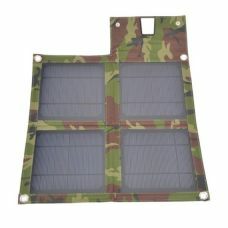 - High Solar Conversion Rate and great performance. 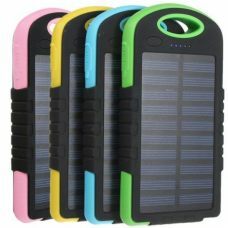 - Excellent stylish appearance, matte design, the surface has smooth, clear texture, without leaving fingerprints. 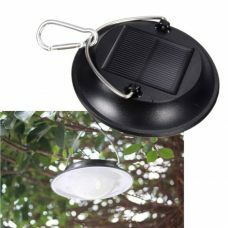 - Durable, suitable for outdoor use in different weather conditions. 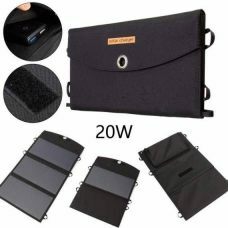 - Compact, portable folding design, easy to carry. 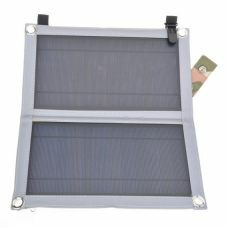 1 x Foldable Solar Battery Charger.